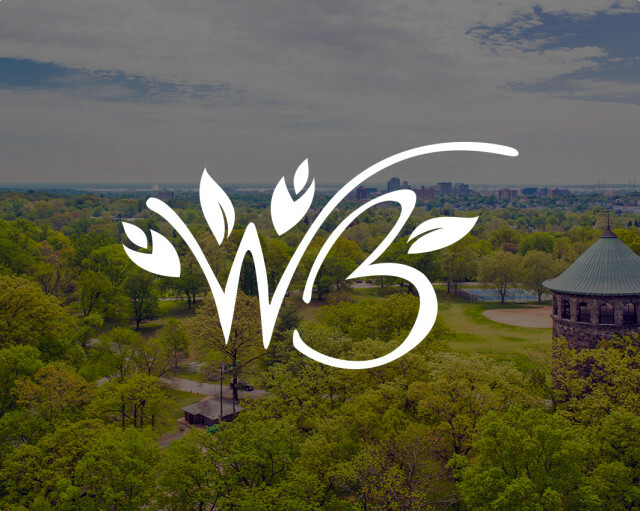 We are a nonprofit organization working with five meal-providing agencies and thousands of volunteers from corporations, civic, religious and community groups. Together, the program provides and delivers meals everyday to almost 4,000 home-bound seniors. 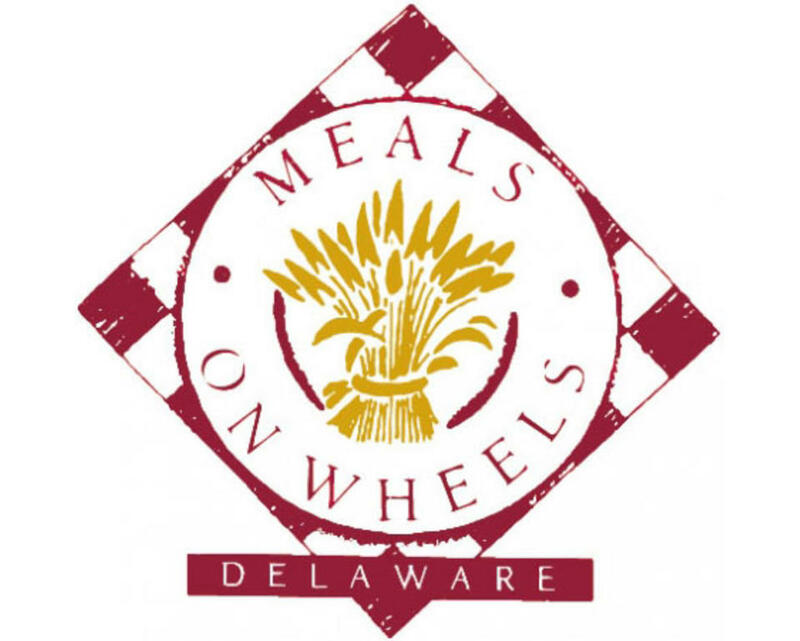 Meals On Wheels Delaware joins the partnership by providing additional financial and volunteer resources to agency providers to ensure that seniors throughout Delaware are given the support they need. 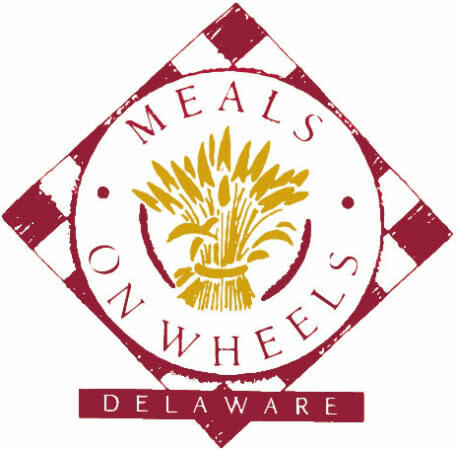 We provide more than a meal…we also provide the gift of health, independence and companionship to home-bound seniors in Delaware.